Winter is right around the corner and it is best to be prepared in advance rather than making late decisions. Like other equipment, the forklift can also be affected by the cold winter of Atlanta. You need to make preparations forehand to avoid any manufacturing hurdle. AtMoffett Truck, we undertake the right measures and we can provide you with courteous and experienced staff who can guide you on how to prepare your vehicle to withstand the winter. 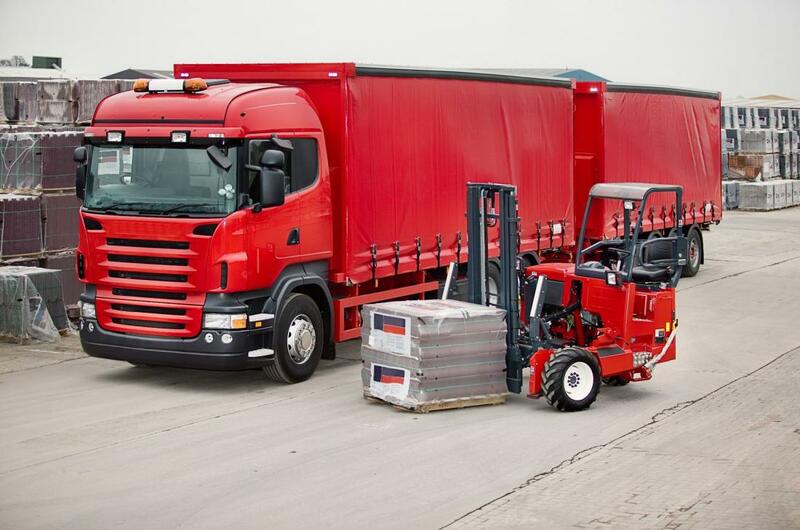 You can ask us for these services or can maintain your forklift yourself. Many electrical appliances jam up in cold weather because you may be careless in handling them. You need to be cautious with forklifts as they are a lot different from normal home appliances. They are expensive and take sufficient amount of money in repairing them, so handle them with care by following these simple ways. The battery of any engine can be affected by the extremely cold weather in Atlanta, to improve the performance and life of the Moffett Forklift; you need to take good care. You can install engine heaters to have smooth starting of the engine. The fluids in the battery should be in the required quantity, any change in the amount can influence the ability of the forklift. You can also store extra batteries in case there is a malfunction in any that is working. Keeping maintenance checks have far-reaching positive outcomes. These checks must be done on every part of the forklift that includes the engine, battery, tires, forklift, lights, cab operations, and hydraulics. You can divide the checks into daily, weekly and monthly plans. Regular checkups can include battery, tires, and hydraulics. Analyze engine, fluids, battery charging and amount of electrolytes on weekly basis. Have maintenance expert visits once in a month to thoroughly review your Moffett Forklift including tuning, oil change, tire replacement, and other operating systems. The forklifts can be improvised and changed into snow plows. The mobility of vehicles can be limited because of the heavy snowfall but this problem can be solved if plows are attached to the front of the forklifts so that snow can be cleared. Here is some extra bit of advice from us to survive the cold and harsh winter. You need to keep the area free from any hazardous items to ensure that the forklifts have no obstacles to bear. If your drivers are not healthy or lack sleep then their performance can be affected. You can give them proper breaks and cut down the working hours. A forklift in a bad condition will have difficulty working properly. Make it a habit of cleaning the forklift once or twice a week. Also, have an additional training session for icy and wet conditions. In normal days, driving the forklift fast can be a normal thing but in winter, it can cause severe accidents, so the driver should be advised to drive slow and with attention. We are happy to inform that we provide these winter services free of cost so that you can entirely focus on your business and invest more. Moffett forklifts are easy to maintain and with our trained staff, we make your life and business diversified.